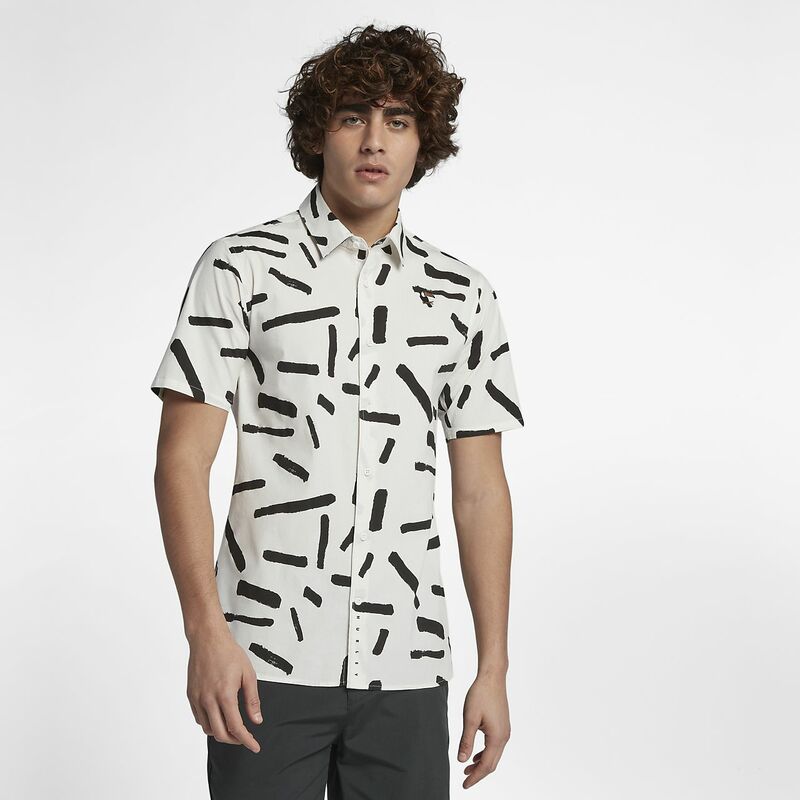 The slim fit Hurley Bowie Men's Short Sleeve Shirt delivers a subtle, unique print and is constructed of soft, breathable fabric for all-day comfort. Have your say. Be the first to review the Hurley Bowie.